Are You & Your Family Getting the Rewards You Deserve? Which discounts and benefits do you qualify for? Veterans Advantage is your one-stop shop for military and veteran discounts, benefits and community support. Search for military discounts and exclusive VetRewards deals from our partner coalition in our Military Discounts Marketplace, learn about the deeply discounted insurance plans offered to VetRewards members, get the facts on your state and federal military benefits, or find your dream job in our Jobs and Career Network. Explore VetRewards Exclusives and Veterans Advantage Community Discounts. Click the heart next your favorites to save to your Member Dashboard. One of the greatest benefits of a VetRewards Membership is that you can use your VetRewards Card and Member ID to securely redeem military discounts. No need to show your sensitive documents, which can leave you vulnerable to identity theft and fraud. 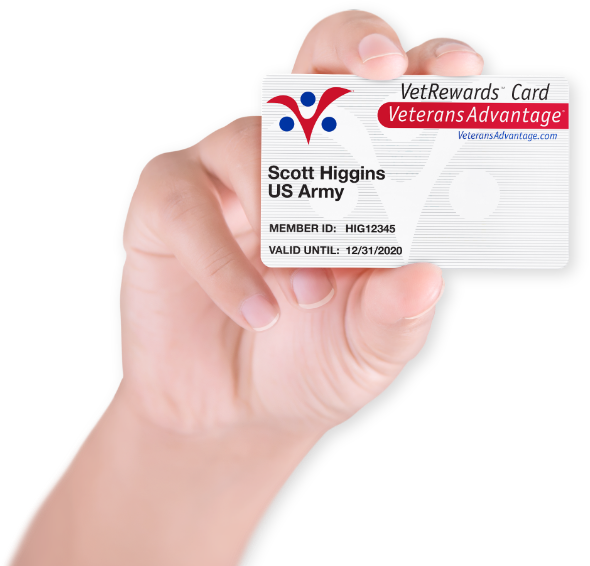 The Veterans Advantage VetRewards Card membership is the finest benefit program for veterans and their families I have ever seen. VetRewards gives you discounts and benefits that are available nowhere else. When we add an exclusive partner, it's because they want to offer A Real Thank You to you for your service or the service of your loved one. You can redeem your discounts 24/7, 365 days a year with no blackout dates. 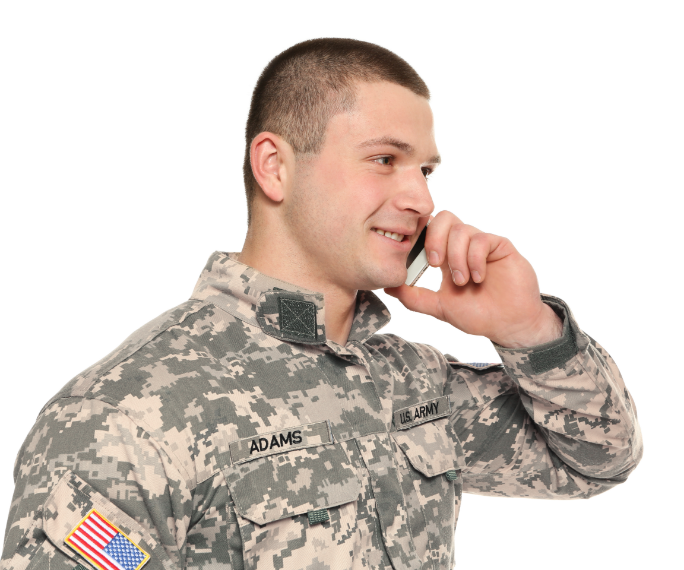 "I have been a member of Veterans Advantage for many years. My savings on Amtrak, Apple, Target, Wendy's are just the start of what I get. Today, when saving my money is crucial, I am very happy with my choice to enroll. If you are a Veteran, check out VetRewards. Great Military discounts on just about everything."